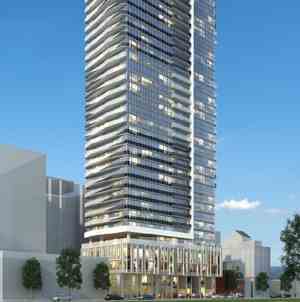 Yonge + Rich is a new condo project by Great Gulf currently in pre-construction at 25 Richmond St E in Toronto. 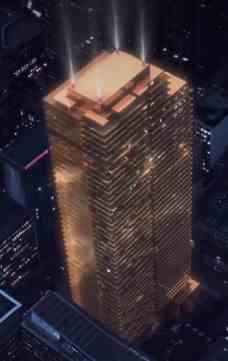 Yonge + Rich address your life. 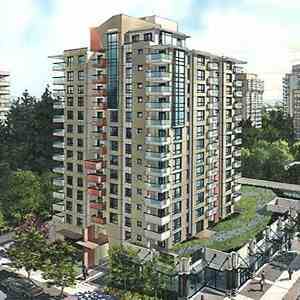 Discover a new way of living in the heart of the city. Entertain friends on your expansive landscaped terrace surrounded by open sky and lake views. With the TTC just steps away, explore your city, or discover Toronto's underground PATH where you will find local boutiques, gourmet food shops, The Eaton Centre, and Dundas Square. The city is at your doorstep. . The finest features and finishes, and remarkable amenities. Watch your clients' eyes grow wide with excitement as you introduce them to the state of the art gym facility, the stylish and functional social lounge, the stunning rooftop pool, and the gorgeous views from their sprawling personal terrace. Ask them to imagine a backyard above the clouds. Yes, these terraces are large enough to accommodate small gardens and lounging areas, but compact enough to safely exist high in the sky, looking out onto Toronto's beautiful skyline. This is an opportunity you and your clients should not miss out on. 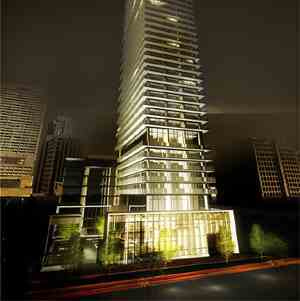 Introducing Yonge+Rich, setting a new standard for condominium living in the heart of the city. Conveniently located at Yonge and Richmond, this soaring development at 25 Richmond Street East provides residents with uncompromised lake and city views, unparalleled design, expansive terraces ideal for entertaining, and unbelievable features and finishes. 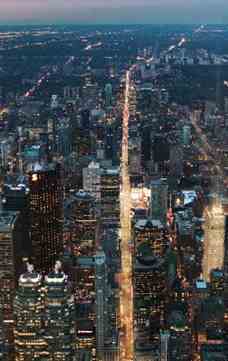 Main Intersection: Yonge St. & Richmond St. E.